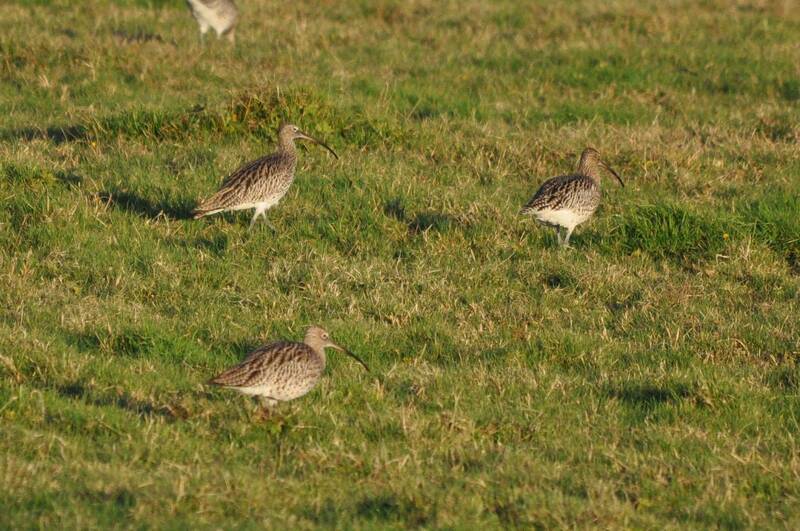 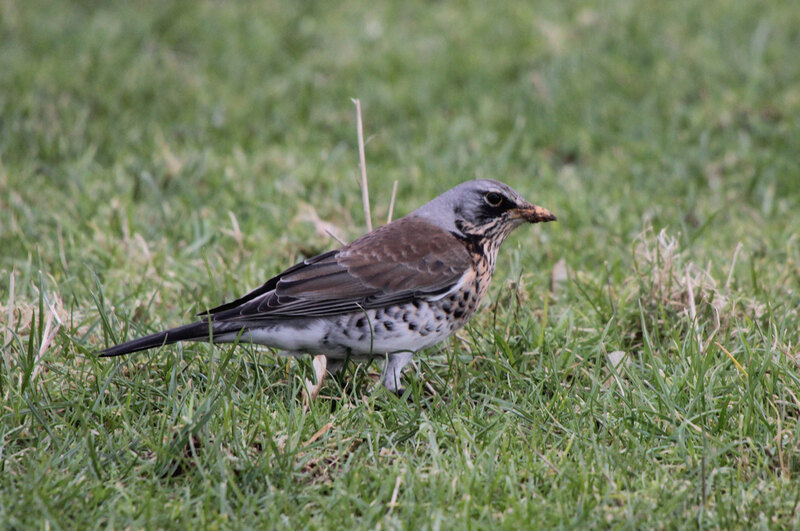 Here are the latest photos from our ongoing wintering bird surveys. 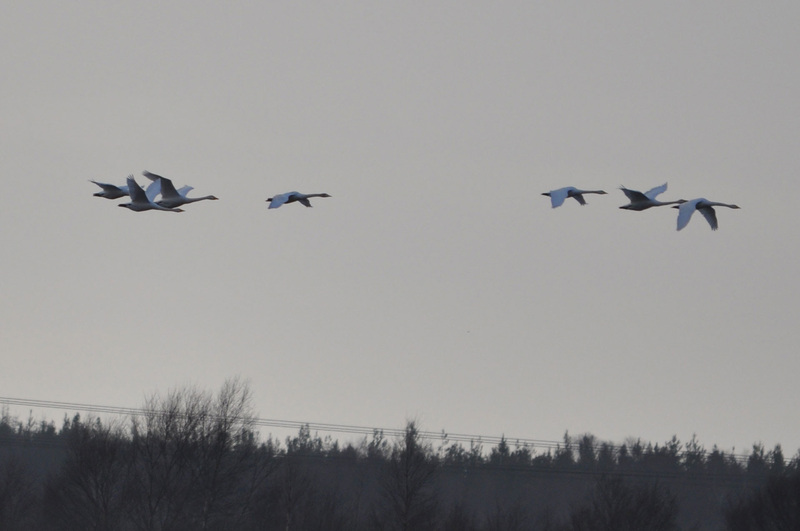 We hope you enjoy the series of photographs provided below – all of which were taken during February 2015. 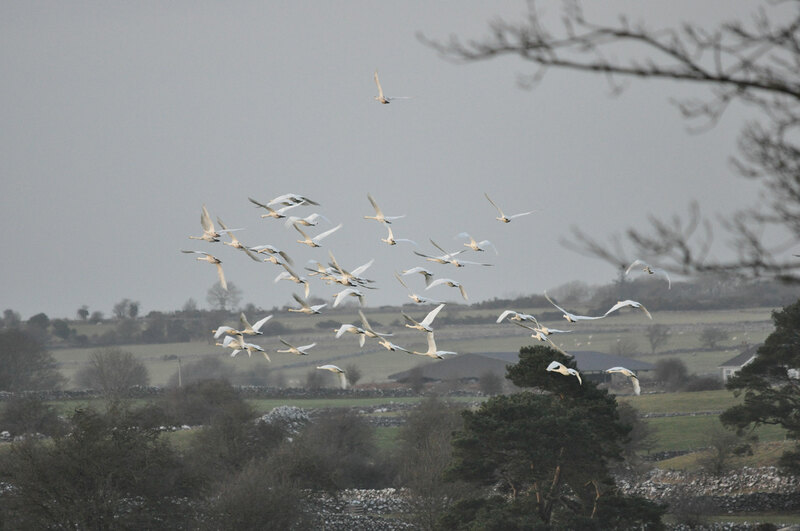 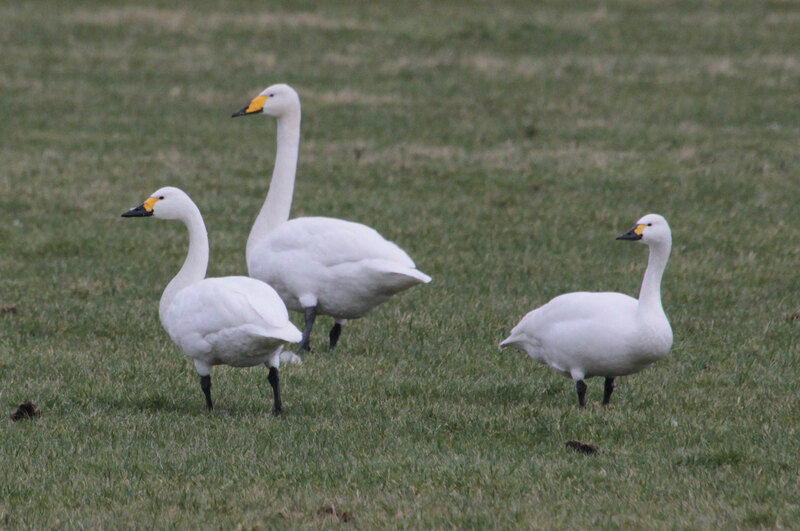 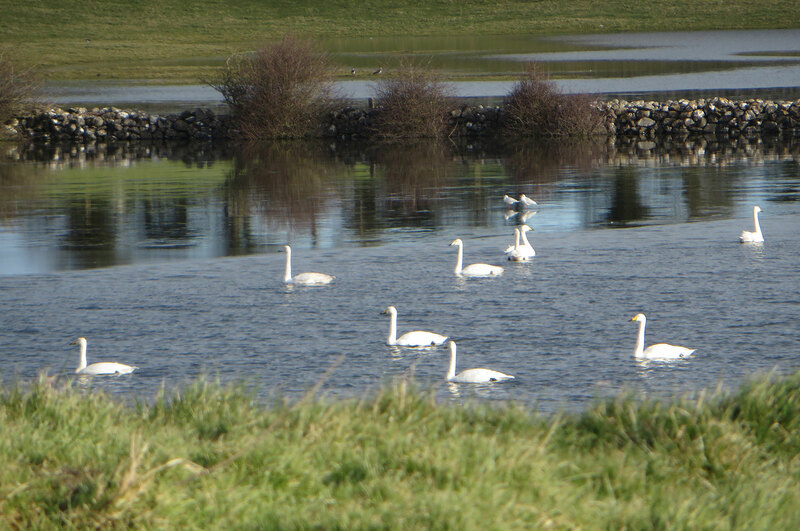 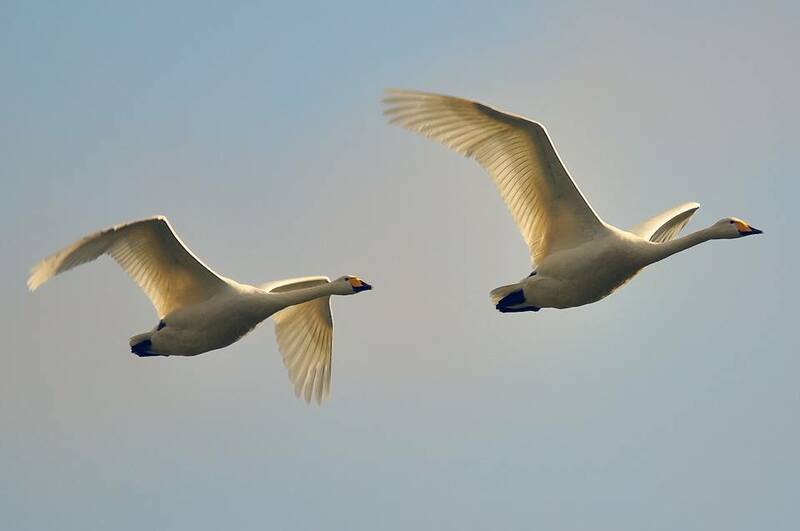 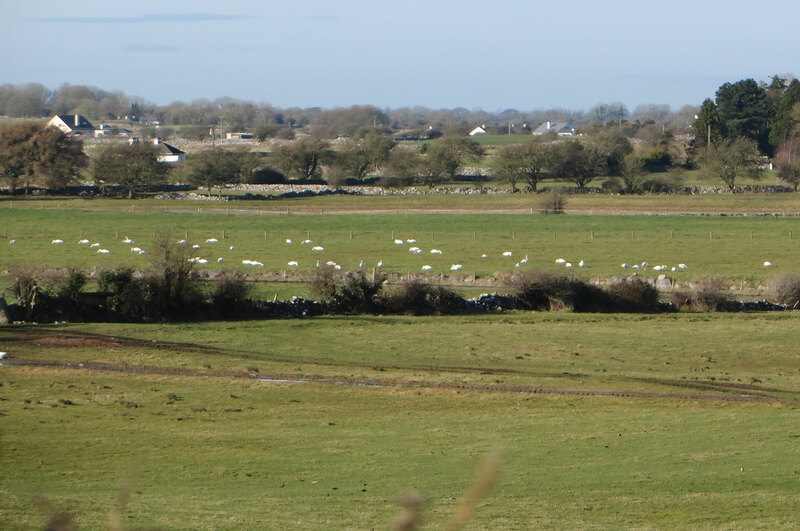 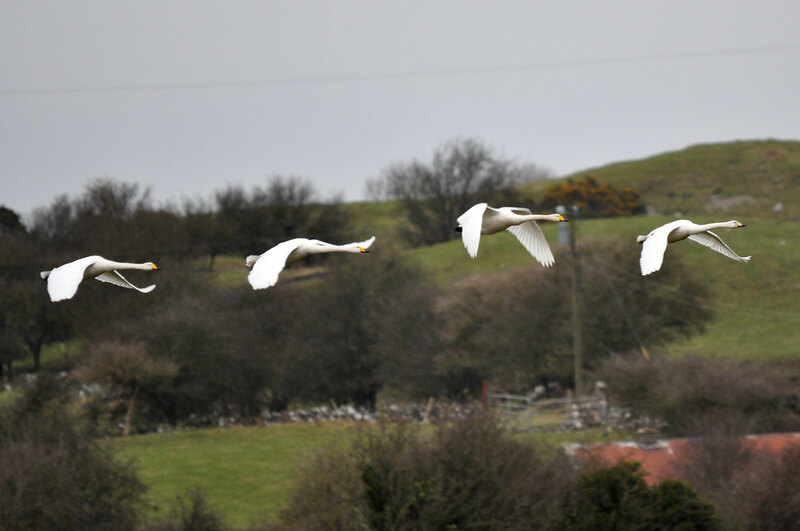 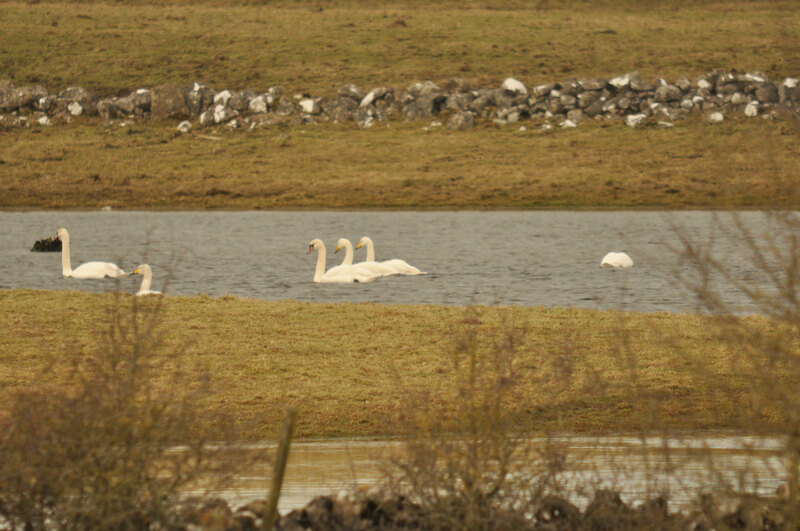 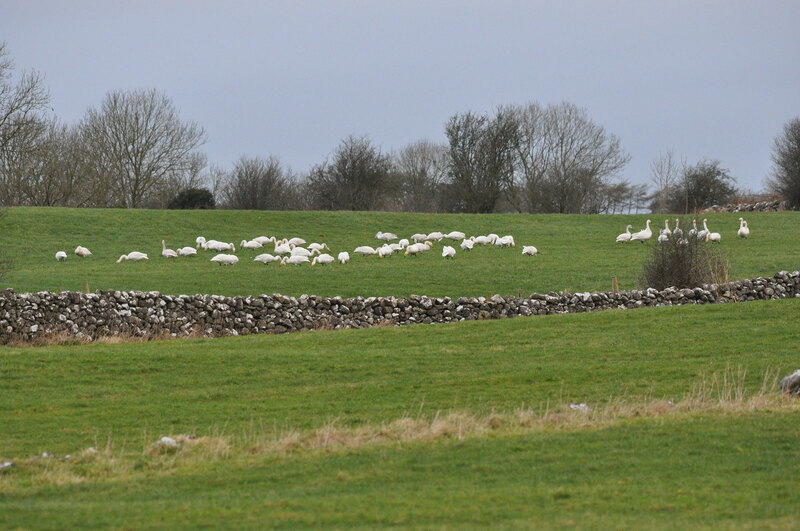 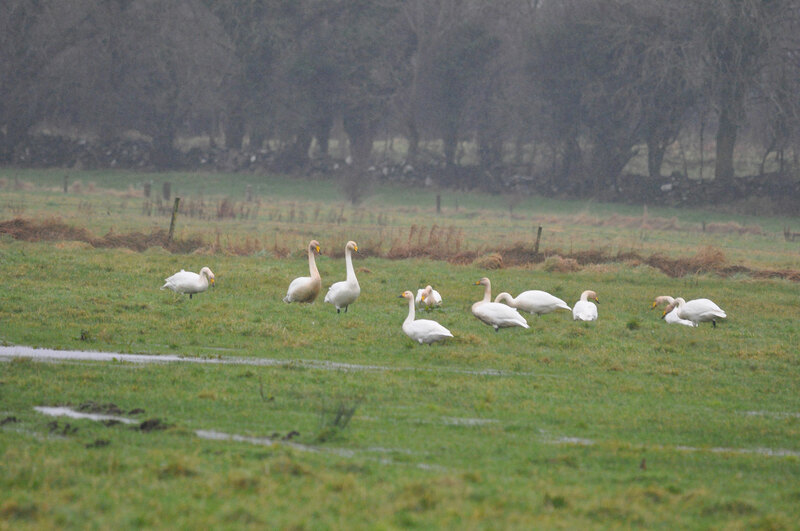 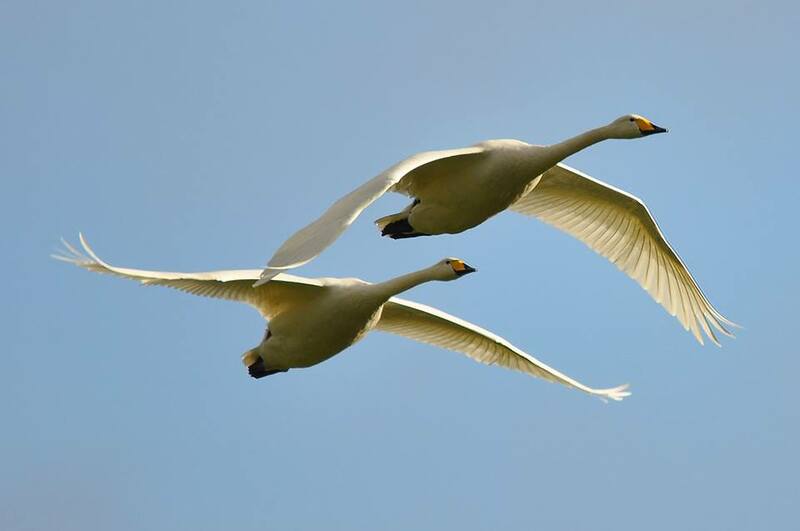 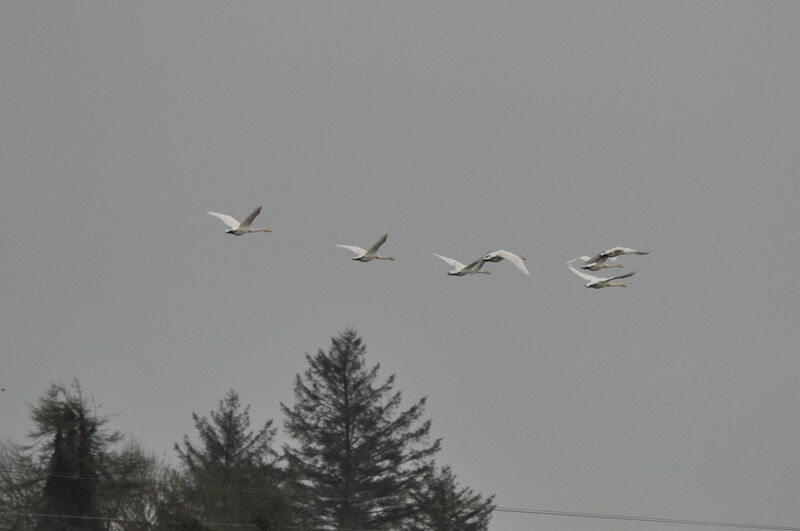 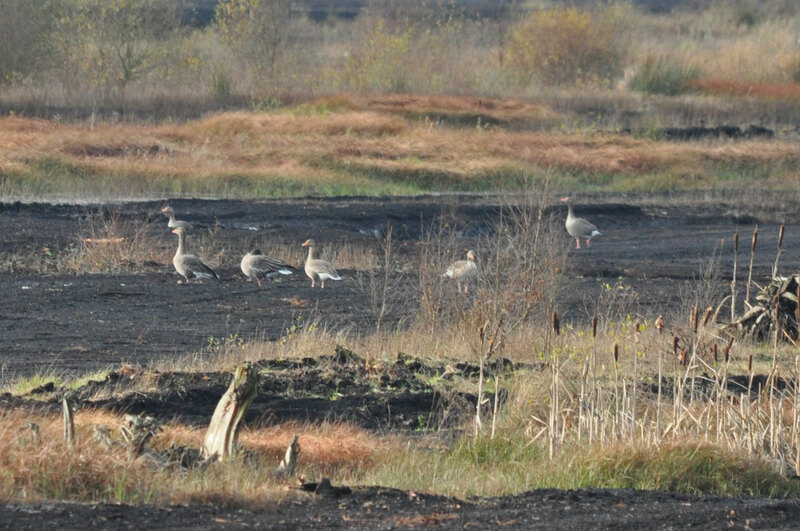 The photos include Whooper Swans, Bewick’s Swans, Curlew and Greylag Geese, and were selected from photos taken during a number of ongoing surveys in the Irish Midlands. 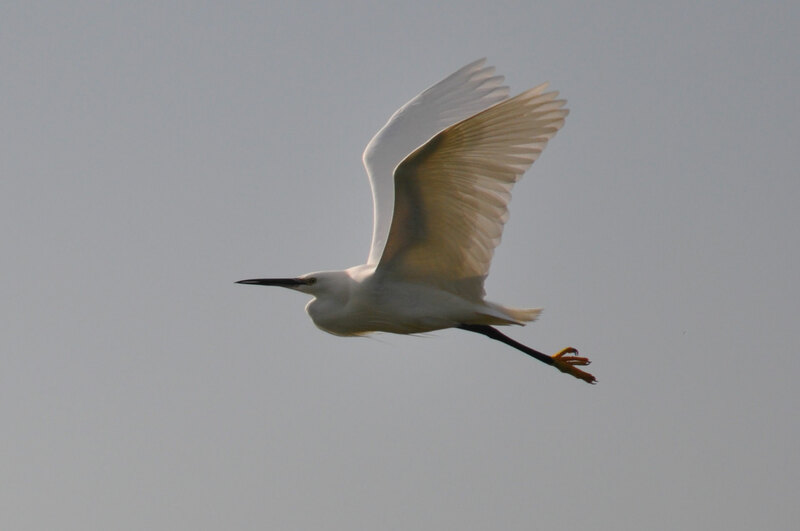 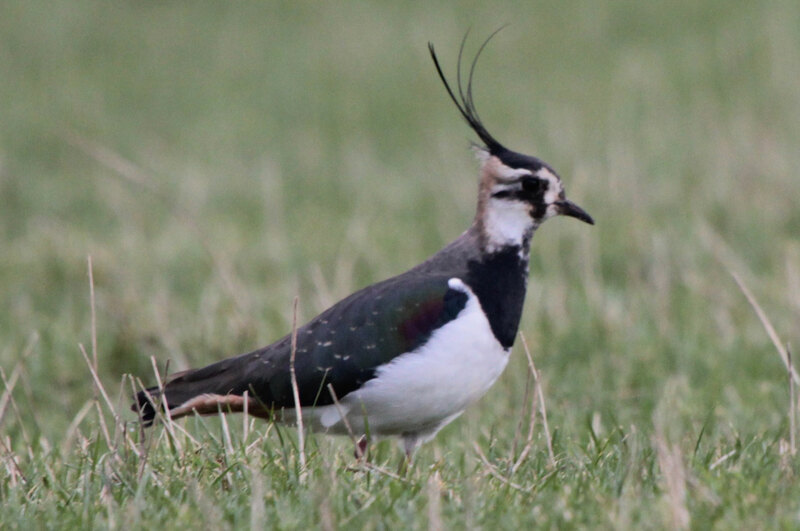 We note that the breeding bird survey season is now almost upon us, so please contact us now if you have a requirement for any breeding bird survey work this year. 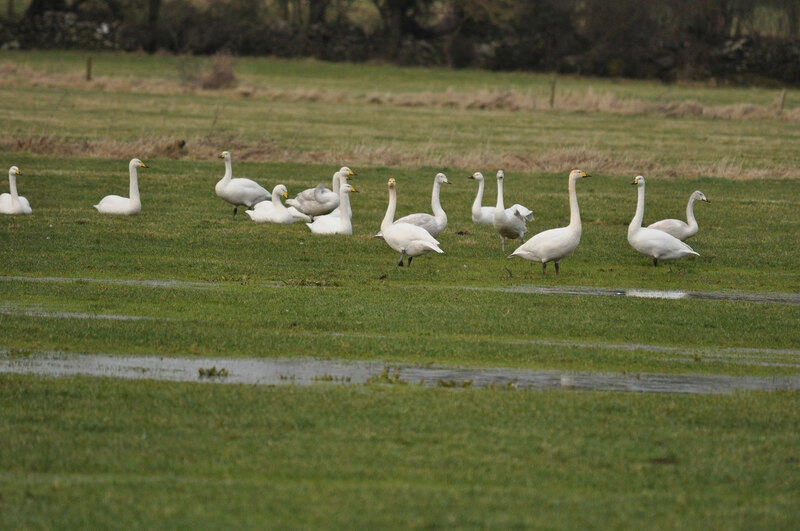 For more information on survey timing please download our Ecology Survey and Mitigation calendar. 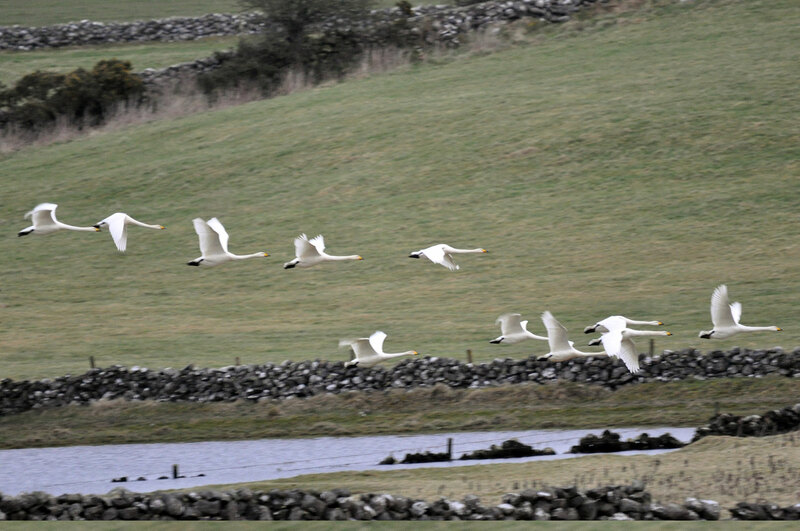 To activate the photo gallery please click on any of the images below. 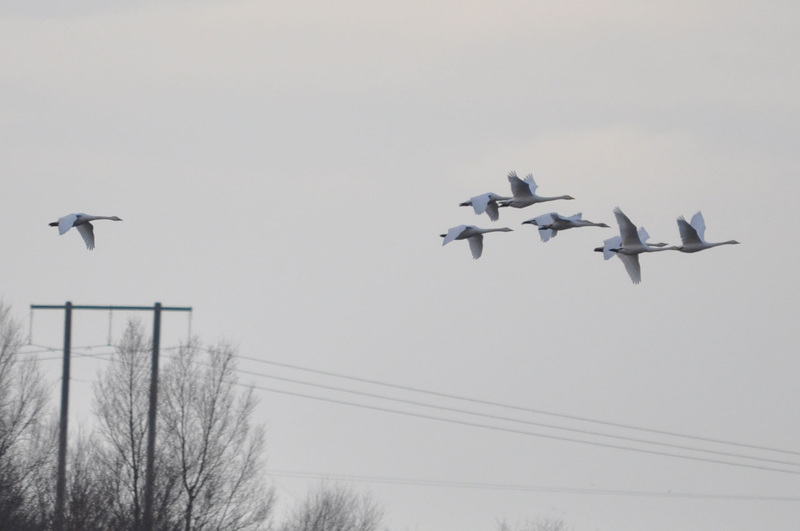 Winter bird surveys need to be undertaken throughout the winter months, from early October until the end of March. 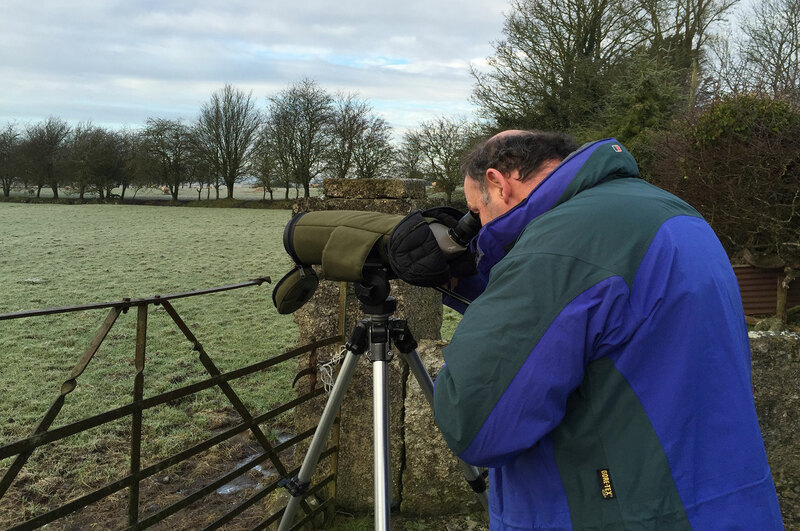 The methodology we use generally differs from site to site but usually involves a combination of formal vantage point watches and general survey approaches. 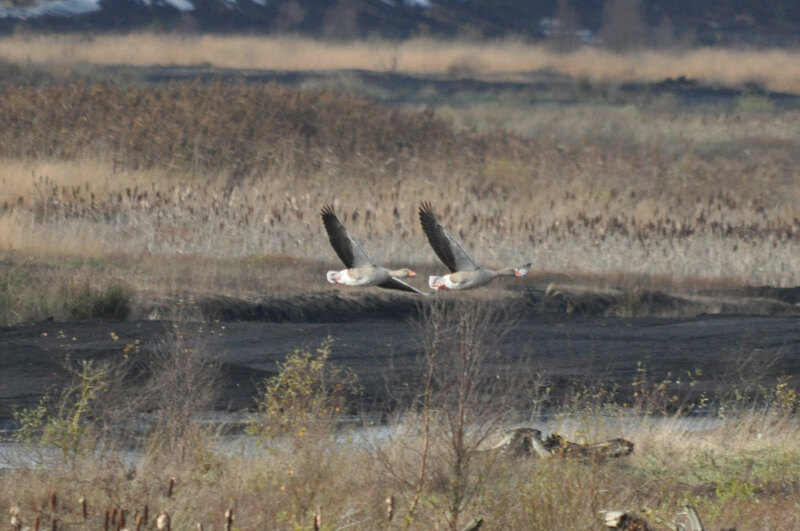 We always use standard and approved methodologies. 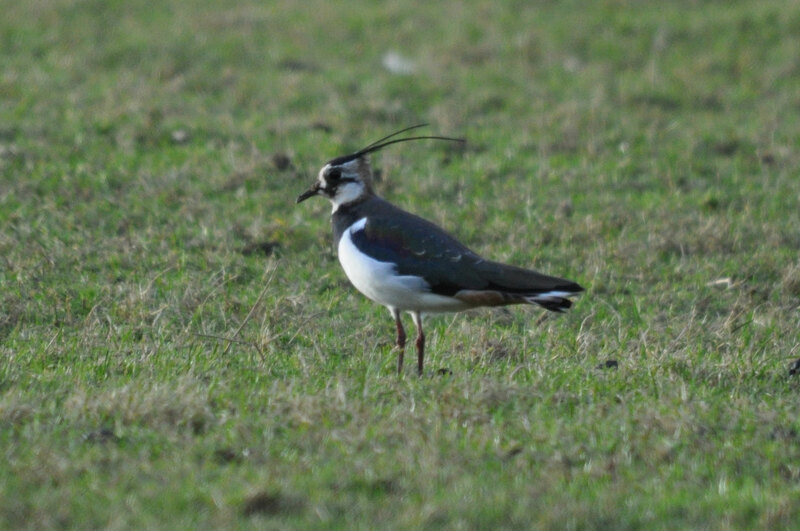 Our professional ornithologists have extensive experience of undertaking winter bird surveys on a range projects including road schemes, wind farms and conservation monitoring. 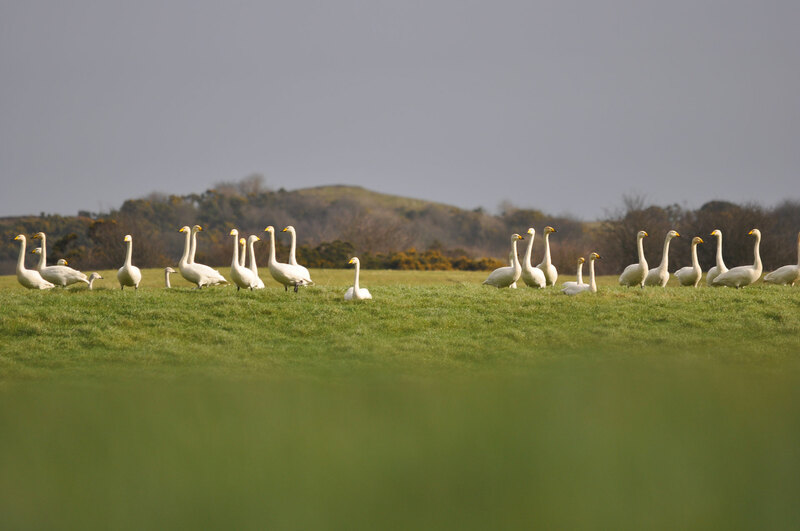 The results from our current ongoing surveys will be used to inform the Appropriate Assessments and Environmental Impact Assessments being prepared for a number of proposed wind energy developments. 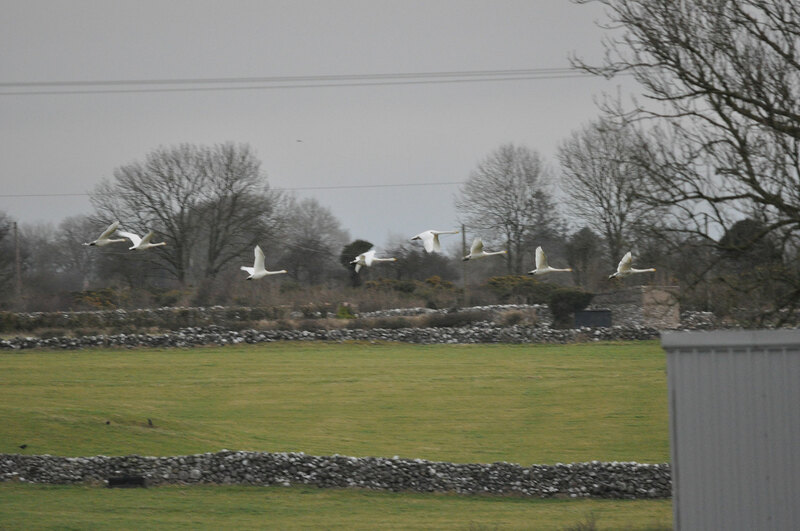 However, it must be noted that most of the photos taken above are not from proposed wind farm sites. 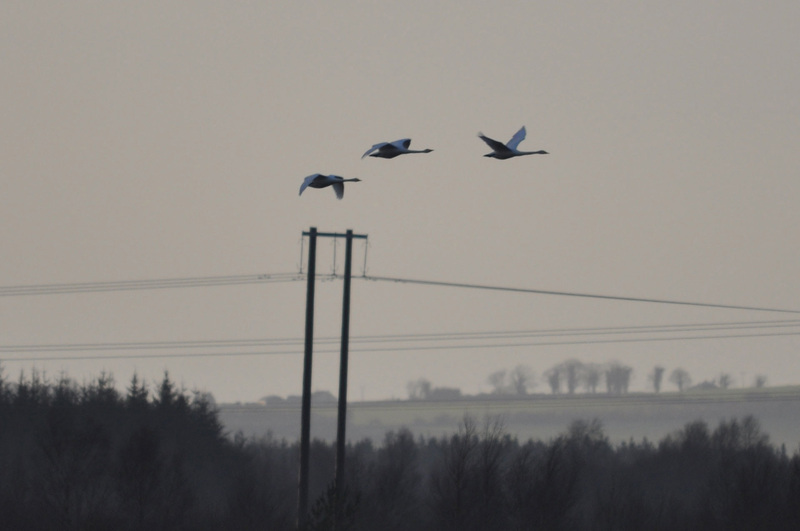 In most cases these photos were taken several kilometres away from any proposed turbines. 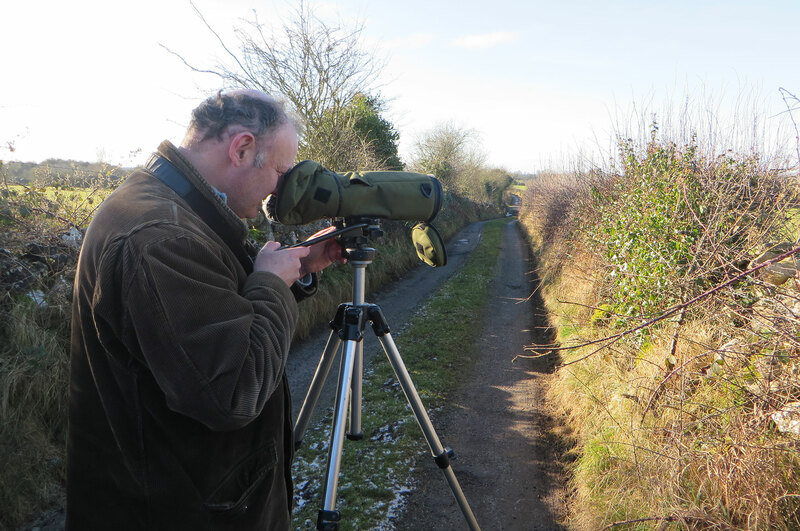 We are experts in all types of bird surveys and advise on all types of sustainable development projects in Ireland. 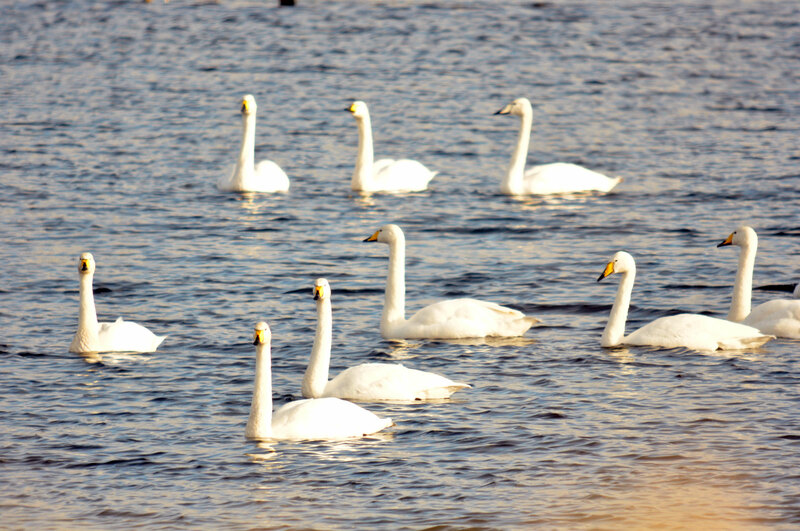 For further information please do not hesitate to contact us. 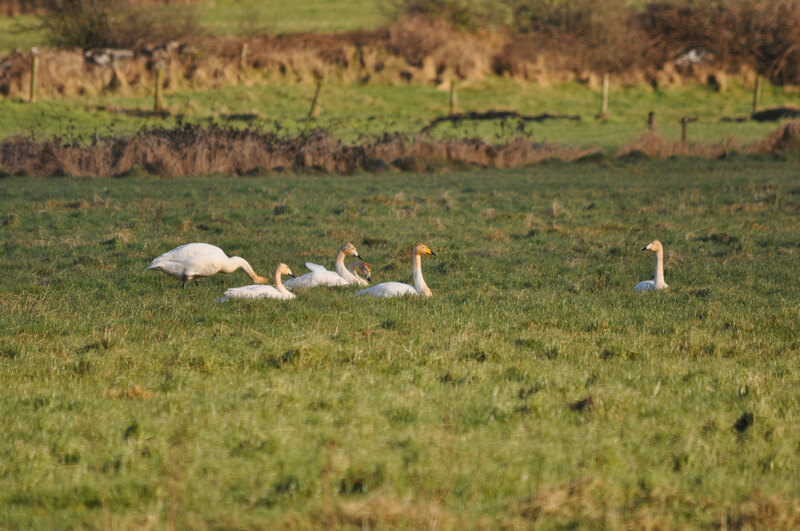 If you need a bird survey completed, or indeed any other type of ecology survey or assessment, please do not hestitate to contact us at +353 61 419477 or info@ecofact.ie.